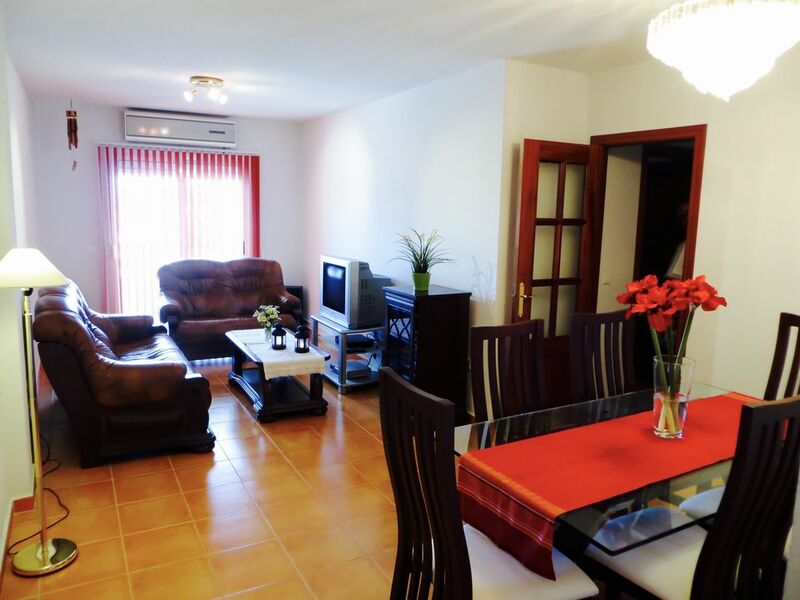 Spacious three bedroom apartment with a generous terrace and front balcony overlooking the Guadalhorce valley. Great location with easy access to Malaga and short drive from the airport, ideal for those who are looking at staying away from the crowded holiday destinations around the coast line, because of the short drive is easy to commute for beach trips and for those who are looking for something new to do around, the apartment is not far away from Guadalhorce reservoir which offers water sports, hiking, climbing or beautiful walks. Plenty of Golf courses nearby. Estancia genial, zona ideal para descansar. El apartamento estaba muy bien. Siempre que hemos necesitado algo Francisco nos ha ayudado sin ningún tipo de problema. La única pega es que no tiene wifi, pero por lo demás perfecto.